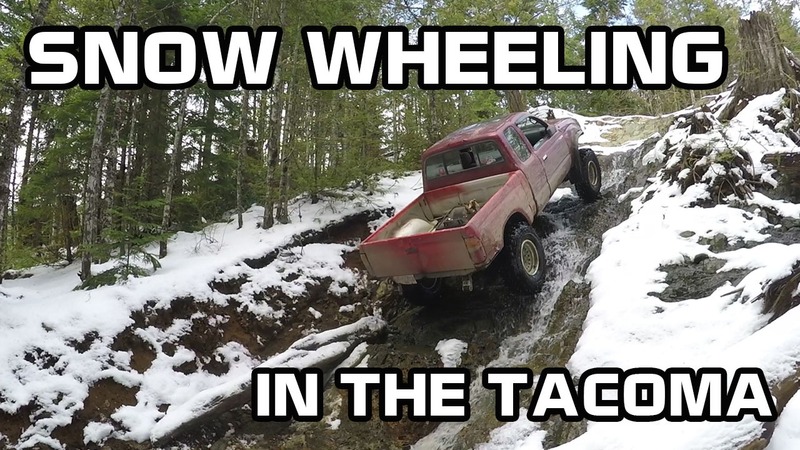 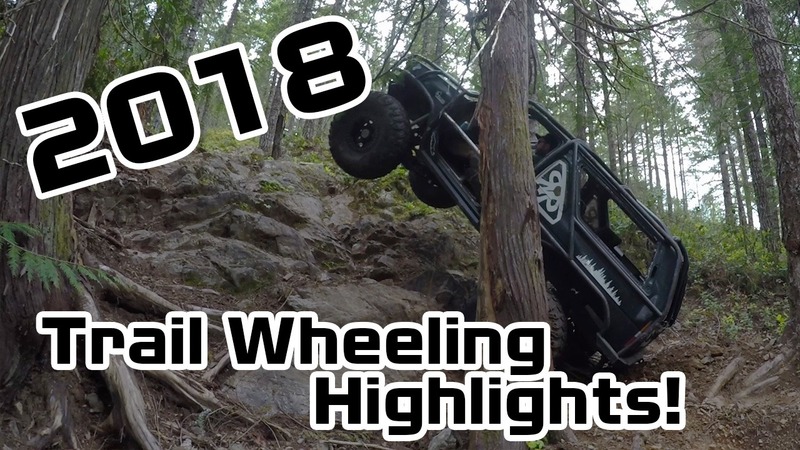 Happy New Years everyone…2018 was a great year for trail wheeling. 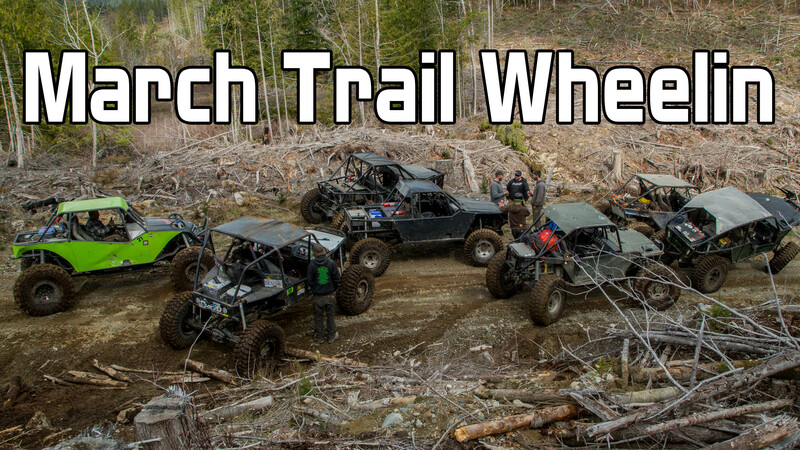 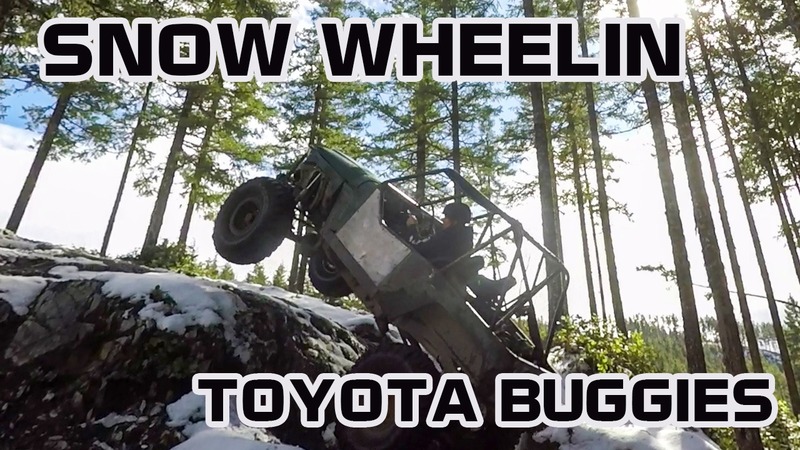 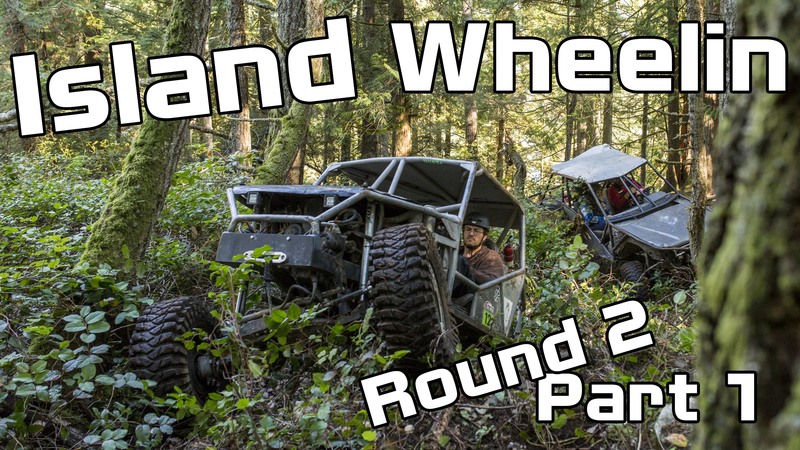 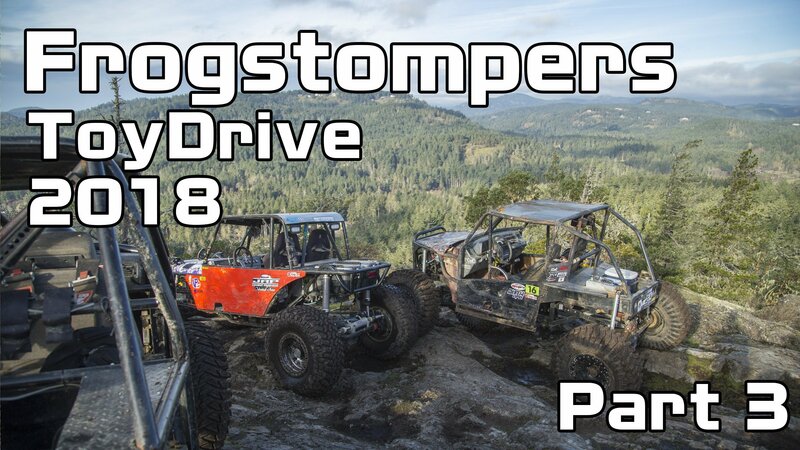 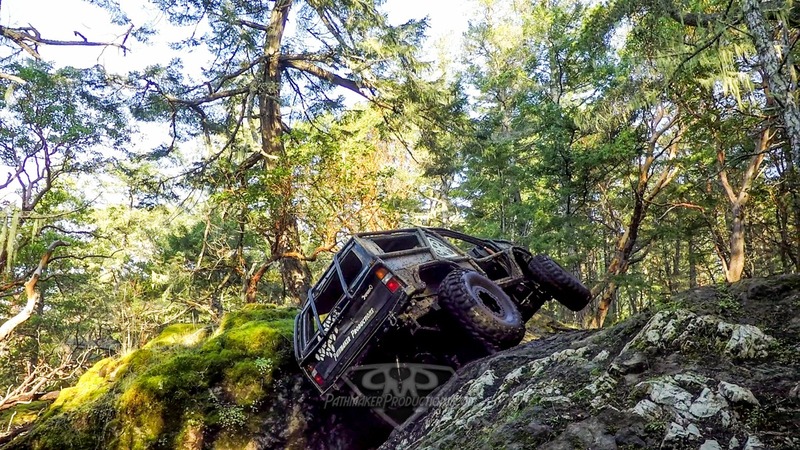 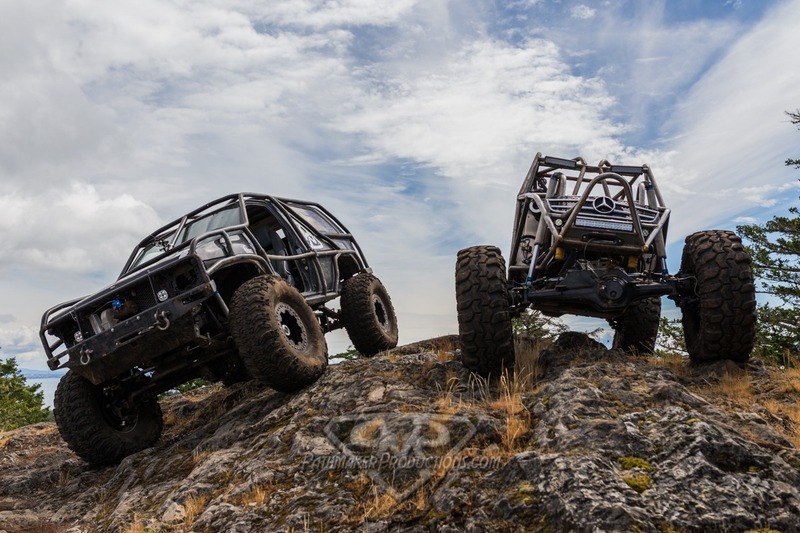 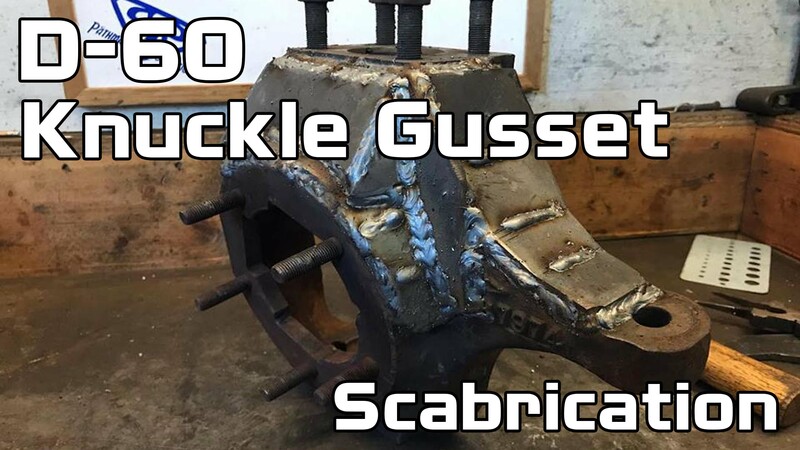 With many back country trips as well as trips to my favourite OHV Park, Frogstompers and even a trip for some Competition wheeling with the Back Door Fab team down to Washington State. 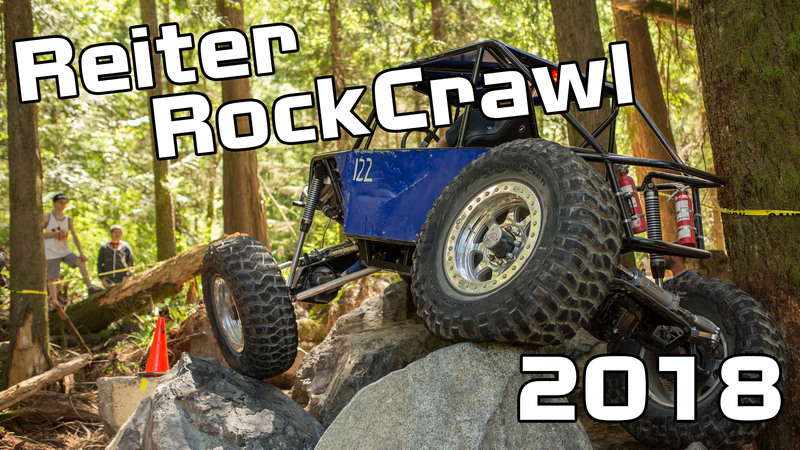 After a phone call in late June from my good friend Dustin Webb, owner of Back Door Fab, he invited me to ride with him down to Washington State for the 2nd Annual Reiter Rock Crawl! 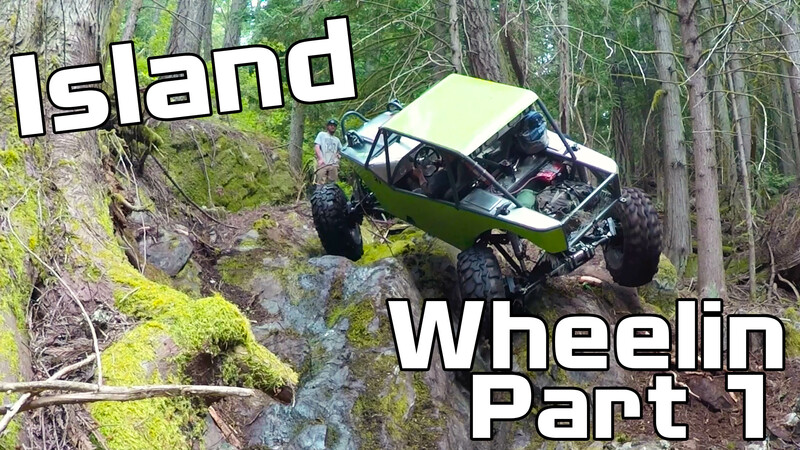 Craig called me up with the plan to hop a ferry and go for some small island wheelin with the MogStang buggy so of course I had to say YES!